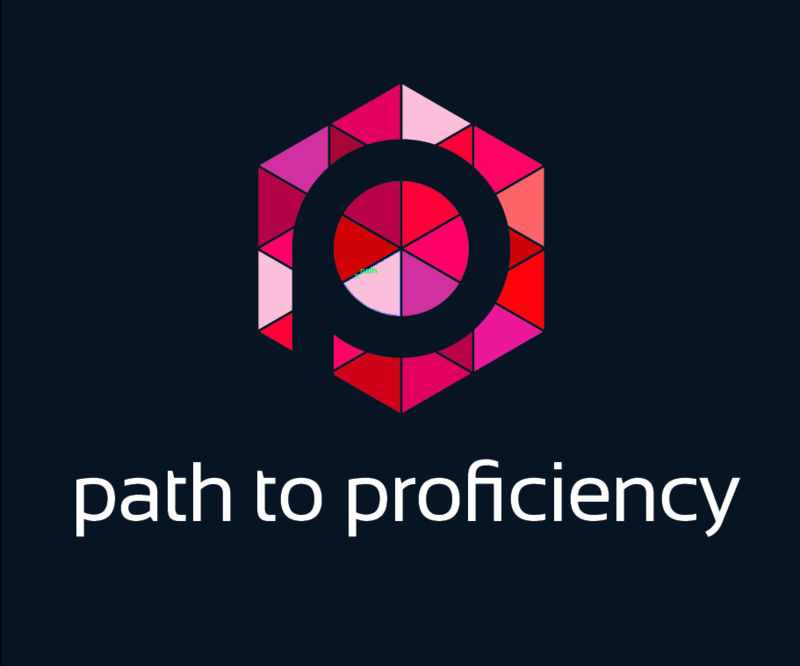 That was one of a few epiphanies I had about my teaching methods, as well as this whole path to proficiency. If students can participate in multiple rounds of discussions in partners and small groups, write about what they talked about, then relay that to another partner–all without scripting–then they are really working hard at maintaining a conversation, and they often they tell me they didn’t have enough time to really develop their conversation. After four minutes of speaking in Spanish, these students are telling me–sometimes lamenting–that they didn’t have enough time. I was floored the first time I heard my students say that! Back to my observed class. We have been working with the theme of current events, and two particular structures I wanted to work with were the conditional tense (what might or would happen) and the future tense (what will happen). These conjugations are fairly simple in Spanish, and the students found a welcome relief at not necessarily having to change the whole ending of the verb. But despite the relative easy conjugations, these tenses actually represent more abstract concepts. These teenagers have to be able to think a little more abstractly in order to hypothesize what might happen as well as predict what will happen given the events in the articles or videos they chose, including topics ranging from the presidential primaries to zika virus to the Flint, Michigan water crisis. And one thing surprised me most of all about this class time: everyone was participating. In Spanish. Using the conditional and future tenses. What is the most important event happening right now and how might it affect you and your life? What would happen if your preferred presidential candidate won the election? How would it affect you if you didn’t have the one thing or person in this world that you loved most? I’ve written about how students take ownership of their own proficiency path and how they can choose what interests them most in order to express themselves in the target language, so these kinds of prompts were open-ended enough for them to be able to use what they’ve learned–self-selected vocabulary, conditional and future tenses–and be able to ask follow-up questions of others so they could learn from each other. After the first round of discussion in Spanish during this observed class, we all circled up and had a reflection, in English, of how they thought they performed, particularly in using the conditional and future tense. What surprised me most was not the fact that they were using certain verb tenses, but how they reflected on being able to express more of their topic and not being confined to certain vocabulary or being limited by having to think of certain grammar rules. They were really using it. One student, who had struggled a lot at the beginning of the year, mentioned that he felt relaxed and engaged in talking about the presidential elections because, as he told the class, he’s going to vote for the first time this November, so he has a great interest in sorting through the candidates and their positions. And here he was expressing his interests all in Spanish! And did I mention they had just learned about the imperfect subjunctive, too? This year has been a grand experiment in teaching not only language chunks, but grammar in context. In explaining the imperfect subjunctive explicitly, it looks daunting and impossible. Yet, when providing concrete examples of what it looks like in context and how it pairs with the conditional, then the students caught on quicker. The same was for the conditional and future. By seeing the model in context, they had something more fixed that they could manipulate into their original speaking and writing than if they tried to apply a chart of verb endings to random verbs. Teaching these chunks and then letting them discuss different topics in discussion groups or blogging about them has been a great source of freedom, actually, because the students get to talk about they really want to talk about, and I have been so impressed with their topics and production this year! This past year, I have discovered that I have a voice as a teacher leader, but more than that, I hope I’ve helped my students realize they have a voice and that their voice matters.